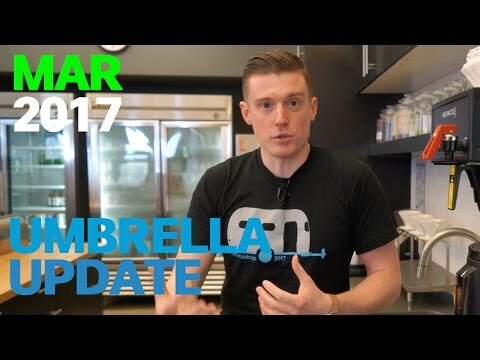 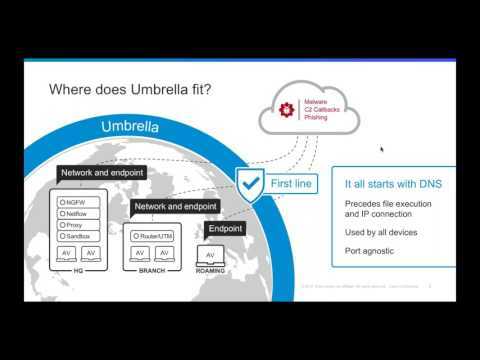 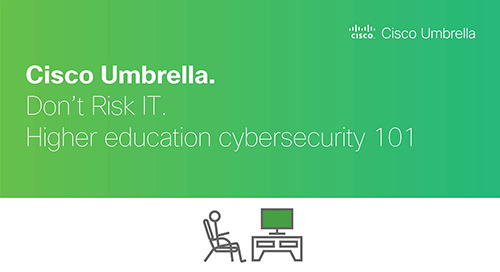 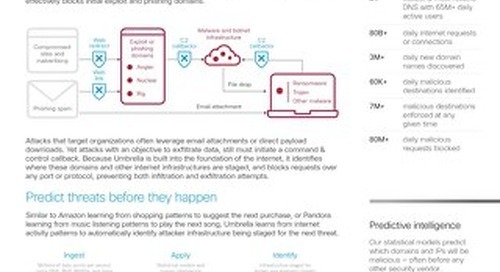 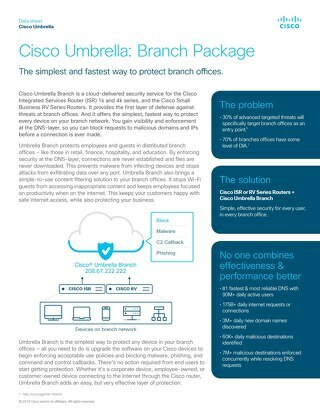 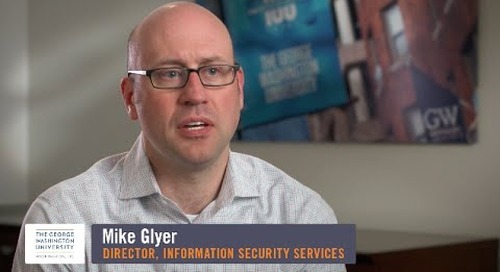 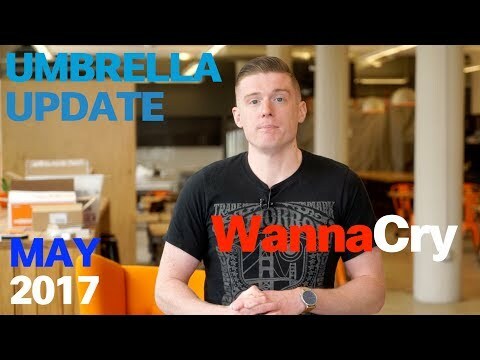 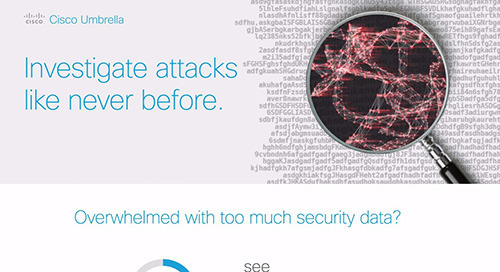 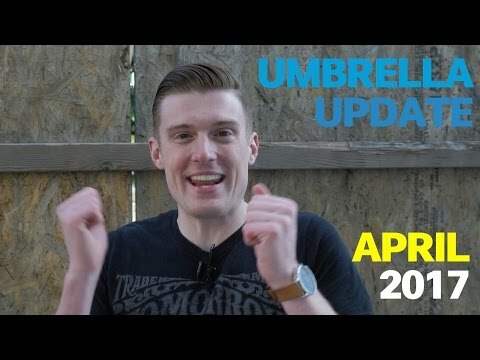 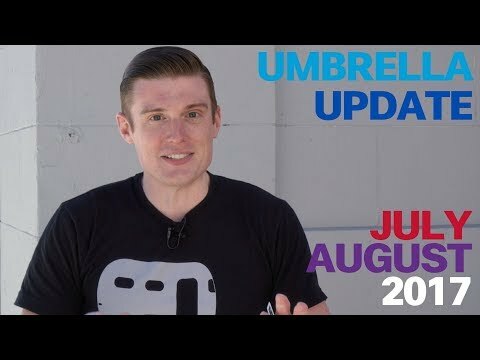 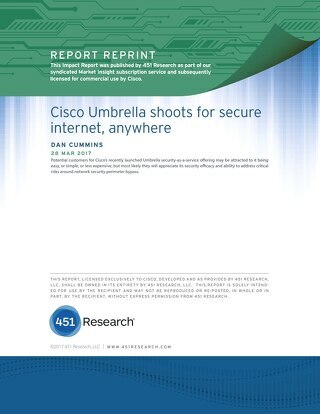 Are you making the most of your Cisco Umbrella investment? 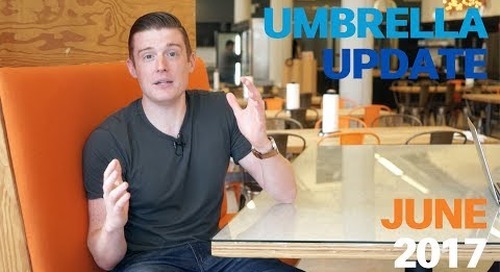 It’s hard to keep up with your job, never mind product advancements. 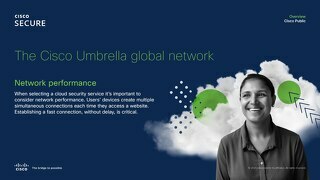 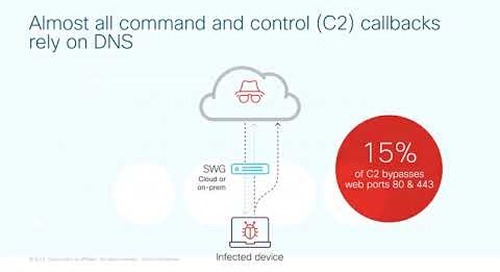 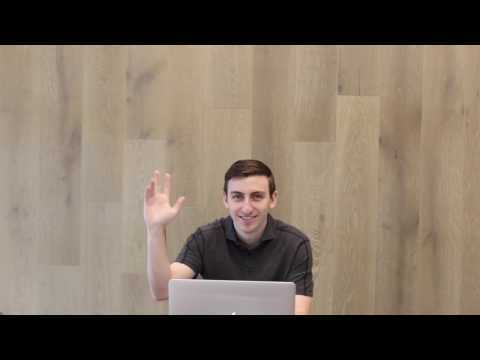 Hear from Cisco’s Atheana Fulgencio, Manager, Product Marketing Cloud Security as she reviews 5 ways you can start getting more from your investment in DNS layer security. 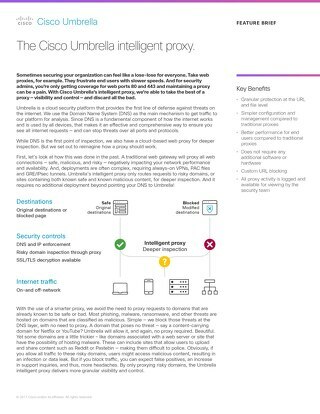 Utilize new features including SSL decryption for Intelligent Proxy, Multi-Org Console, Policy Tester and more! 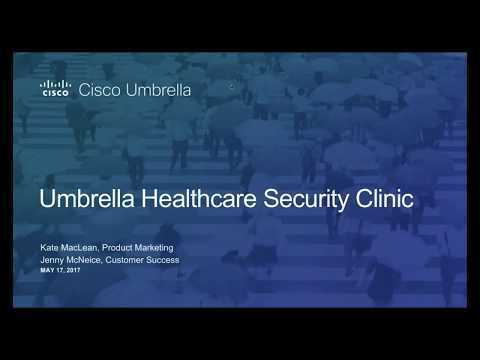 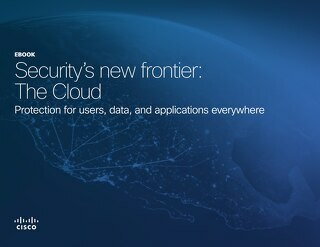 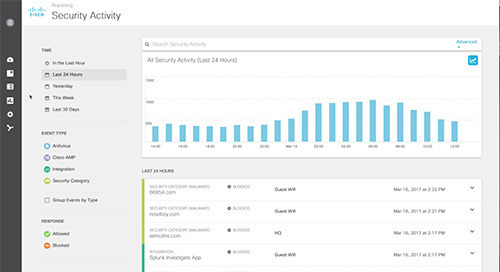 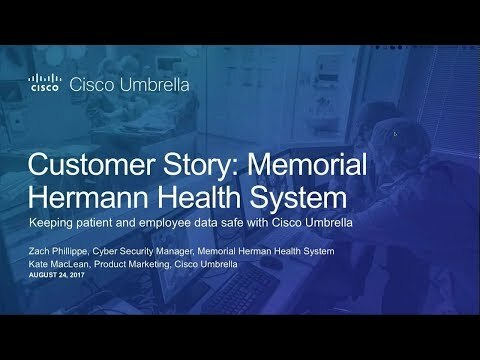 Plus we’ll explain how Umbrella and Investigate are integrated into the Cisco security portfolio.